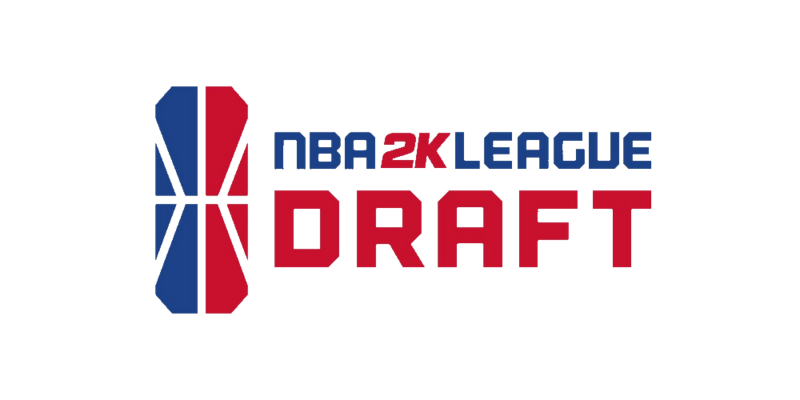 The NBA 2K League will conduct its season two entry draft on March 5, league sources tell DIMER. Seventy-four players out of the reported 204 in the draft pool will be selected this year. The draft pool comprises 150 players selected through the combine/player interviews, 49 unretained players from season one and 6 players selected from the league’s first-ever APAC Invitational tournament in Hong Kong. For the first time, the draft pool features two women: IcyGirl and Chiquitae126, who played in the NBA 2K League Showcase last year, both of whom were selected through the combine. Furthermore, the draft is not position-locked, meaning that teams are not constrained to draft one player at each position; last year, each team had to select one player per position in the first five rounds of the six-round draft. Utah Jazz Gaming won the draft lottery after a 5-9 season and will select first overall. The four new expansion teams will select between the lottery teams and non-playoff teams from season one, in a four-team snake-style format. The full draft order can be found here. The season is expected to start earlier this year compared to season one, potentially with the Tip-Off Tournament in April after players move into their new markets. Last season, the Tip-Off Tournament began on May 1. Last year’s draft took place at the Hulu Theater at Madison Square Garden on April 4. It remains to be seen whether NBA Commissioner Adam Silver will reprise his role along 2K League Managing Director Brendan Donohue at a pre-draft press conference, or if Silver will announce the first overall pick again. The NBA Commissioner called Artreyo “Dimez” Boyd’s name to kick off the 2018 draft before ceding the stage to Donohue.